If you belong with the Jewish faith, coming to Israel is one of the most natural things you could do. The holy land attracts many Jewish travelers each year, and no land is better set to accommodate the Jewish way of life. Still, as Israel has many different sides, a Jewish traveler wants to be sure that the service he or she is getting fits perfectly with both his interests and his way of life. For that reason, many Jewish travelers choose to see the country using services like those offered by Travelyourway, whose Jewish tours of Israel are designed with great care to meet your every requirement. 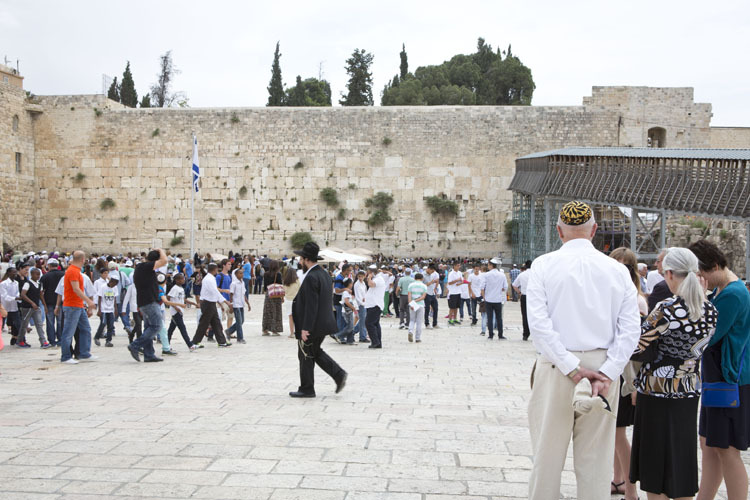 With tours specially led by religious tour guides, you know that you're getting your tour experience from the best source: people who focus not just on information, but also on deep and intimate relation with the Jewish faith. Israel is incredible in that for such a little country, it has almost every kind of scenery there is. To the south are Israeli deserts, and to the north are Israel's evergreen hills and the Hermon, Israel's sole snowy mountain. More than just a place of incredible natural vistas, the north of Israel is also famous in Judaism for cities like Z'fat and Akko, which are responsible for many of the most famous names in Jewish tradition and which are renowned for their holiness, as well as for their beauty. 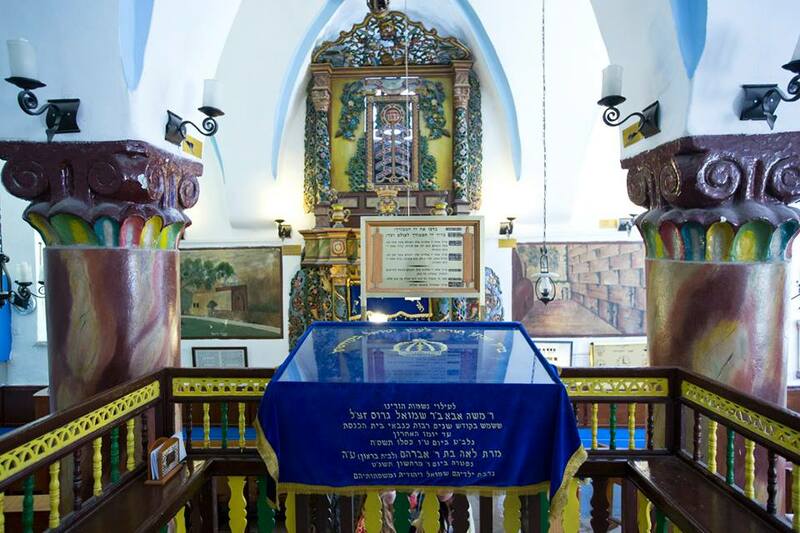 Where to go: The Spanish Ha'Ari synagogue in Z'fat is one of the best preserved temples in Israel. Dating back to the 14th century, it is considered a place of intimate connection with Jewish tradition and with people like the Ari, Rabi Isaac Luria, who used to pray there. What to eat: Ha'Ari 8 stands in close vicinity to the synagogue and the entrance to Z'fat. Kosher and nutritious, this is a great place to get into Israeli cooking. Ha'ari street 8. Where to sleep: Ruth Rimonim hotel is located in a partly restored building with some relics from Z'fat of old. A beautiful, relaxing hotel with great service. The Jewish part of the ancient city of Jerusalem is famous for the Western Wall, but there is much else to see in this historically and traditionally significant place. From the old Jewish architecture to the bustling markets to the many synagogues, the ancient city of Jerusalem is a must for any Jewish traveler. What to see: King David's Tomb, located within the corridors of the ancient city, is historically considered the final resting place of the king who built Jerusalem and who was known for his devotion. The site is best reachable with a guided tour, but opening a navigation app should take you there without much trouble. Where to eat: Rooftop is a restaurant located on top of the Mamila Hotel, and has a fantastic view of the ancient city as well as great food by chef Kobi Bachar. King Solomon st. 11. Where to sleep: King David Hotel in Jerusalem is a favorite of many Orthodox for its meticulous attention to Kosher traditions. The hotel is located on King David st. 23, just outside of the ancient city.